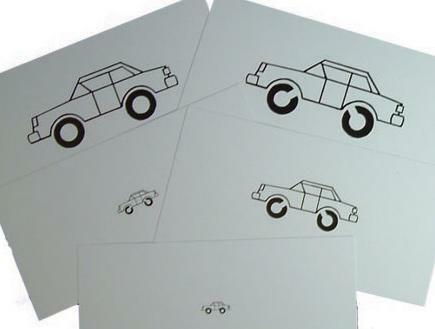 Child Learning | Visionary Eyecare's Blog: "The Eye Journal"
Around 10 million school children in America have vision conditions that can negatively affect learning. This can be prevented by taking kids to get their first formal eye exam with an Eye Dr in an Eye Clinic BEFORE they enter school. 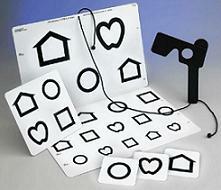 A child’s first eye test with an Eye Doctor should be done between ages 3 and 4. 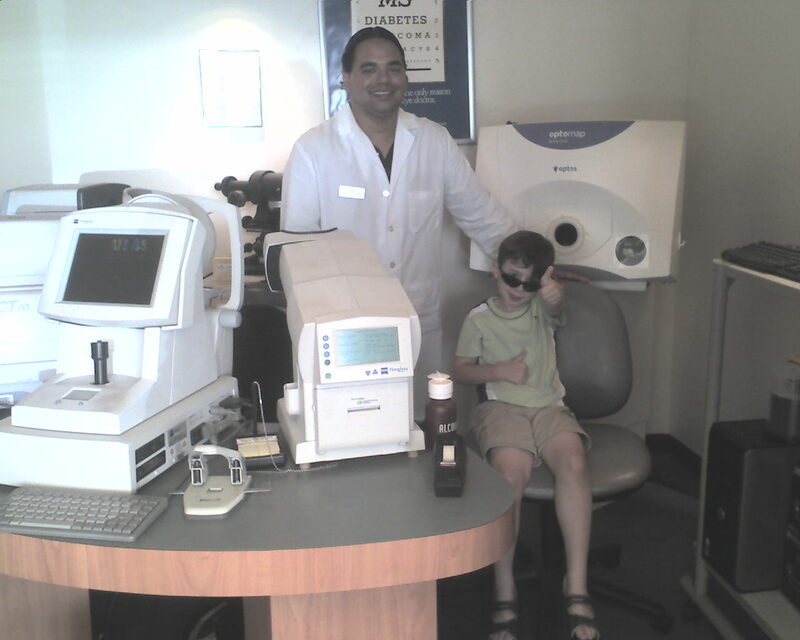 At Visionary Eyecare in Pembroke Pines, Sunrise (Next to Lenscrafters) and Davie (Next to Pearle Vision) – our Optometrists, Dr Bearden, Dr Tenn and Dr McCulloh, begin to see children at age 4. 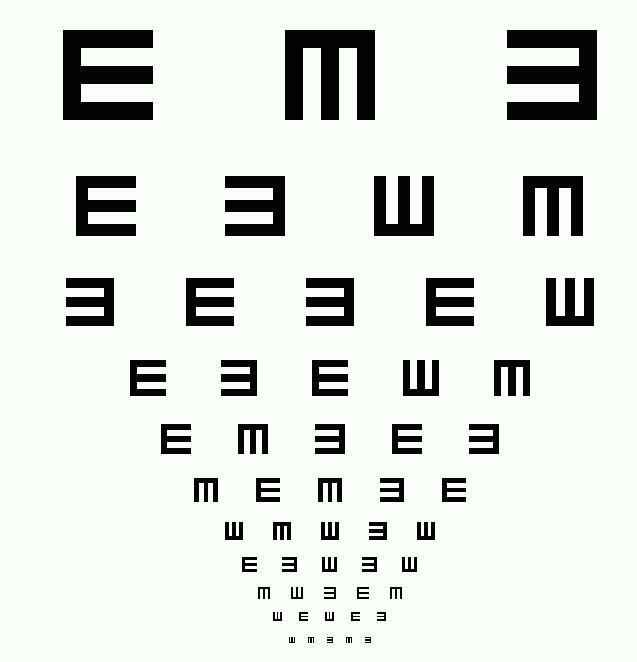 A child does NOT need to be able to verbalize or know their alphabet for the examiner to perform a comprehensive eye examination. 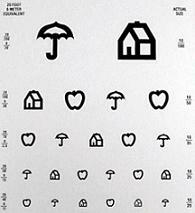 There are numerous eye charts for children!! Alabama’s Clanton Advertiser (8/12) reported, “As parents send their children back to school, one of the most important things they can do to help ensure their child’s ability to learn is to take them for an eye exam. 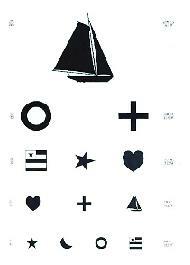 The American Optometric Association (AOA) recommends comprehensive eye exams especially for children entering preschool and kindergarten.” In particular, “children entering preschool or kindergarten benefit the most from comprehensive eye exams,” although “they rarely receive them early enough”. Studies have shown that “sight can be saved in 98 percent of children if treatment is begun by age four. At age six, only 20 percent of children’s sight can be saved, and if treatment is delayed until age ten, these children may be blind in one eye for a lifetime,” Pomeroy pointed out. Therefore, it is very important for parents to make sure that their children receive EYE EXAMS (not just vision screenings at school or at the Pediatrician’s office) at an early age and yearly throughout their lifetime.